On this page you can find some info about Glenn as a teacher. 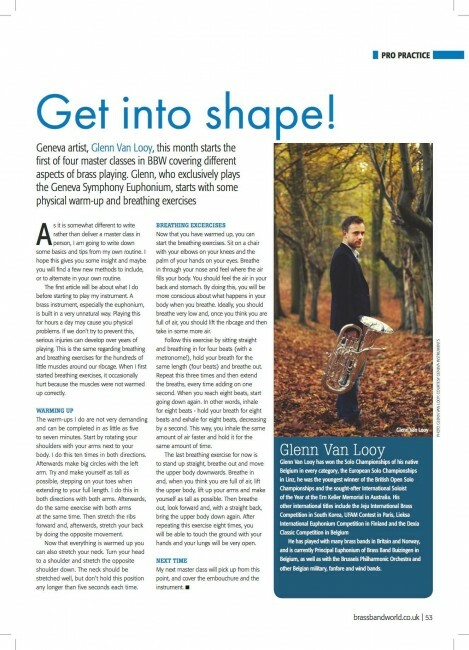 Written publications will appear here. 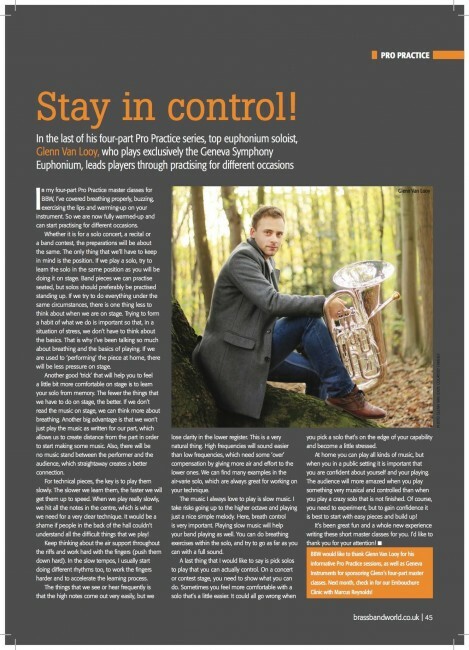 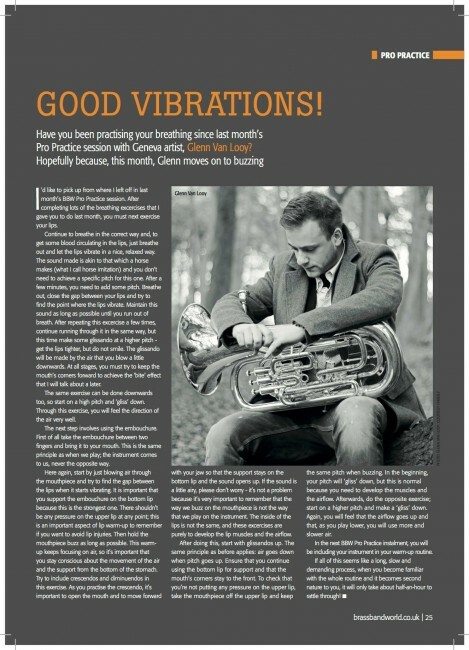 Below is a series of 4 articles written by Glenn for Brass Band World magazine in 2015 and dealing with ‘the basics’ of brass playing. 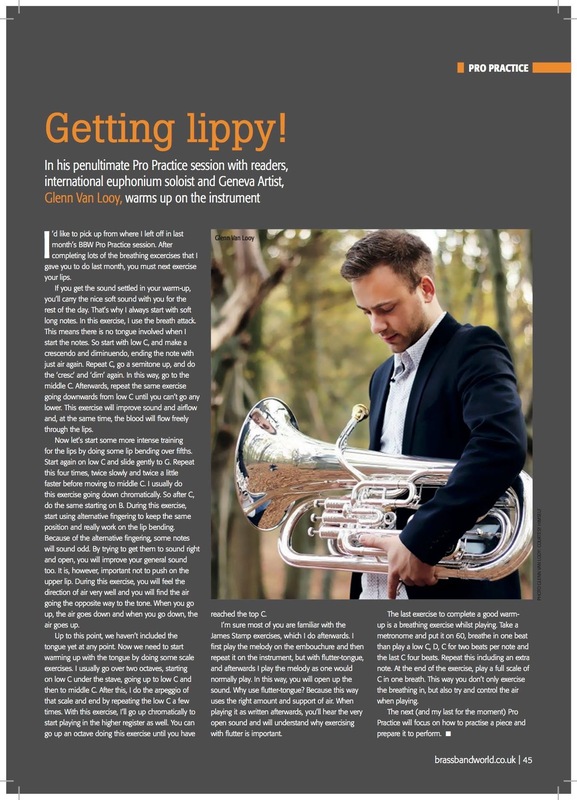 Musicians and particularly Euphonium players wishing to pursue either short term or more long term lessons and mentoring in performance studies can feel free to contact Glenn.